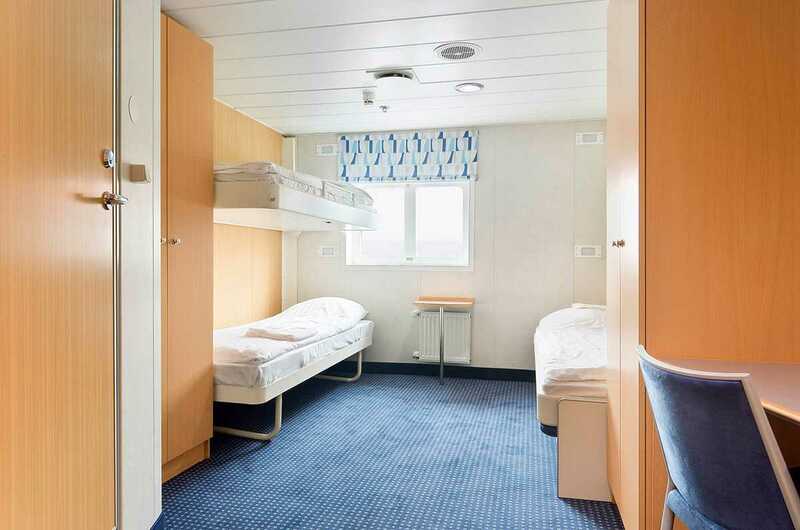 Built in Denmark in 1992 to ply the ice-choked waters of Western Greenland, since then she's undergone extensive upgrades in 2000 and 2006 to become the comfortably compact first-rate expeditionary-style ship she is today. The Ocean Nova was excellent and the perfect size. The ship’s crew and the expedition crew were both first class. Swoop did a terrific job in putting it all together. The ship was very comfortable, food excellent with a variety of menus including a barbeque on deck. 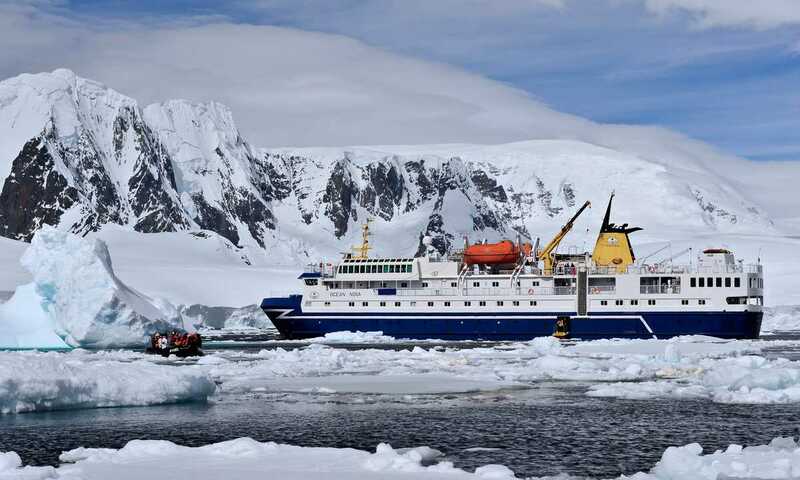 The crew and expedition staff were excellent and extremely knowledgeable. We had time of our lives! I would give the overall experience a 10/10. 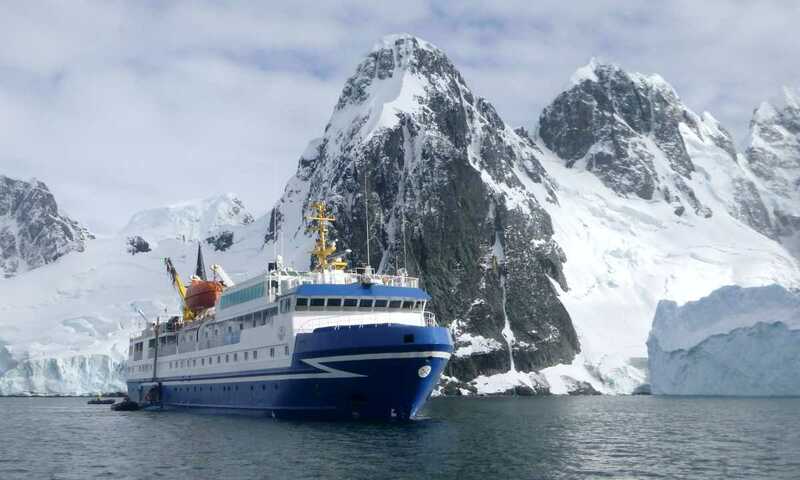 I really like Ocean Nova and not just because she carried me across the Antarctic Circle. Hanging out in the panoramic lounge conveniently close to the killer coffee machine watching icebergs slip by, or a pod of orcas on the hunt one morning, was my idea of heaven. 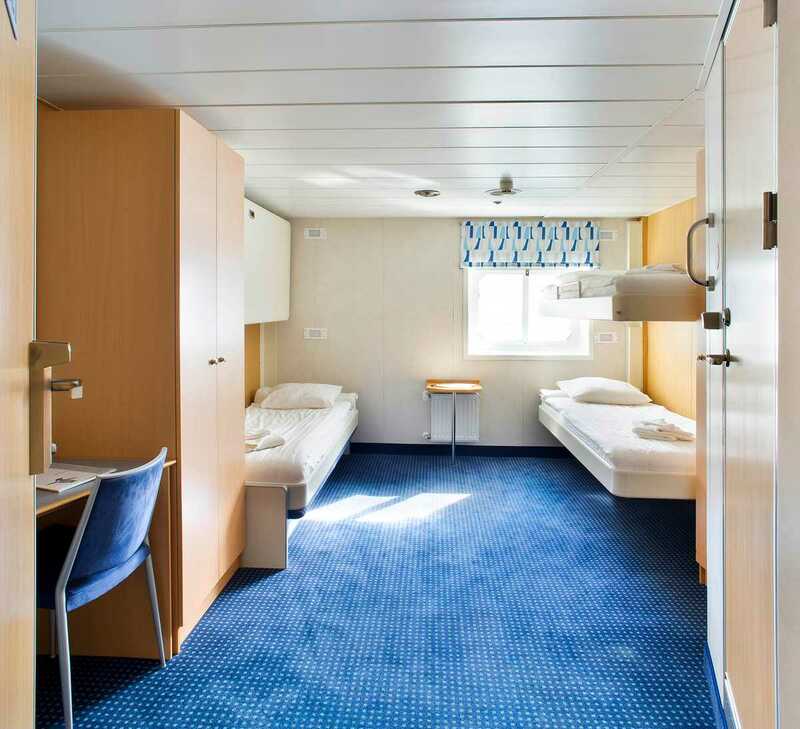 All of the Ocean Nova's 36 cabins are ocean-facing with windows, private bathroom facilities, individually controlled heating system and writing desk and chair. The best single cabins are 303 & 305, as they have 2 windows, instead of just one, and a better room configuration. All twins have the same floor space. 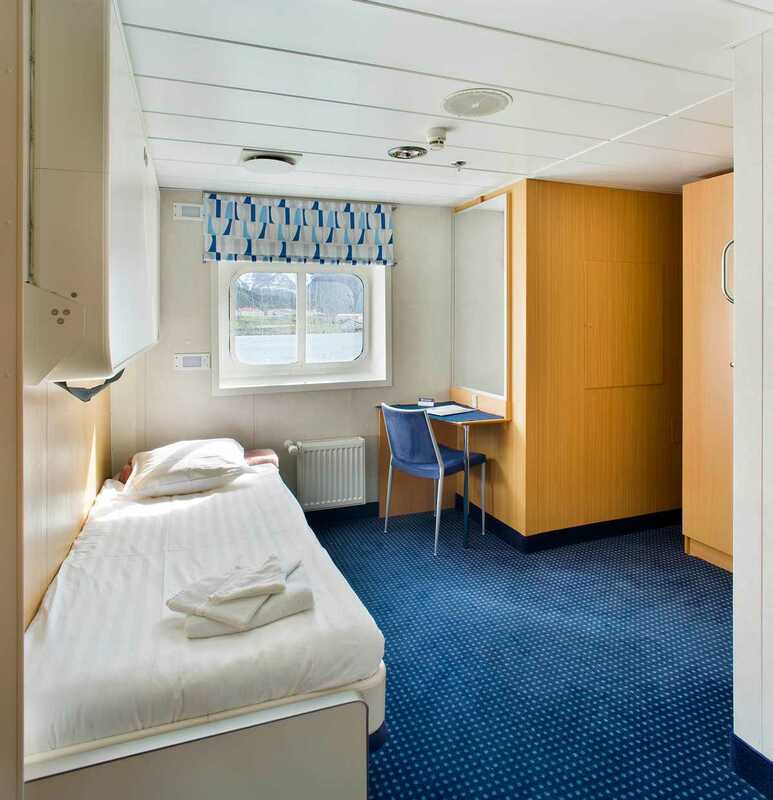 However, they have beds further apart of each other on the Bridge Deck (Deck 4). The twins on the Upper Deck (Deck 3) are potentially better for couples. Cabins #413 and #414 have obstructed views. Please note that this is only for light data traffic and that the above prices are only approximate. Satellite phone works at all times, VoIP requires internet connection.